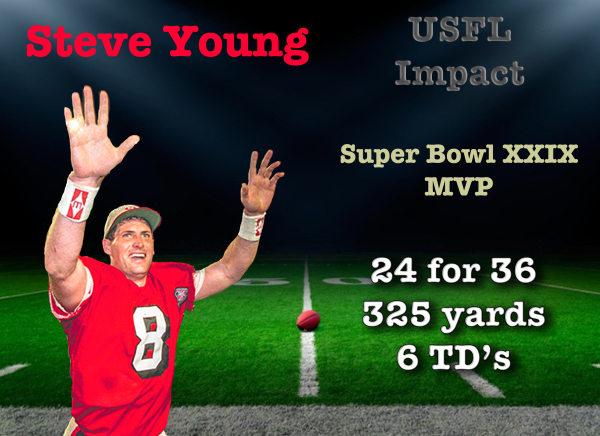 USFL players had a tremendous impact on the Super Bowl in the years following its decline. 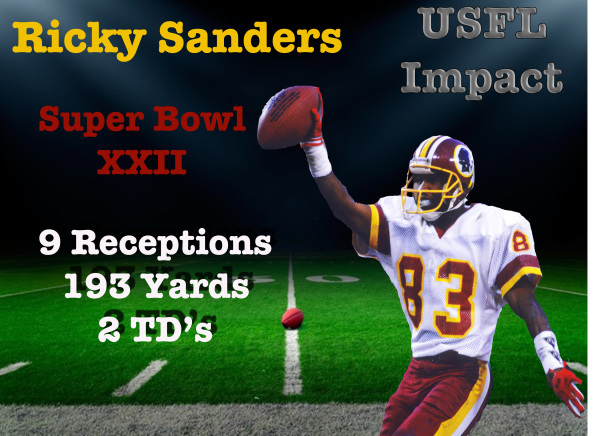 Players like Doug Williams and Steve Young won Super Bowl MVP, while Reggie White, Gary Clark and Ricky Sanders had a tremendous impact for their respective Super Bowl teams. 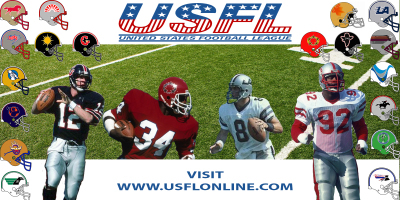 Let's not forget about players like Jim Kelly who led the Bills to four straight Super Bowls.